When you do oiling of your hair, it not only nurtures it but also increases its quality. The habit of hair oiling is practiced by numerous people all over the world for so many years, regardless of their gender, society and beliefs. It is also a fact that consistent oiling of your hair can make you get rid of hair connected problems like weakening, damaging, bald headedness, early graying as well as dandruff. 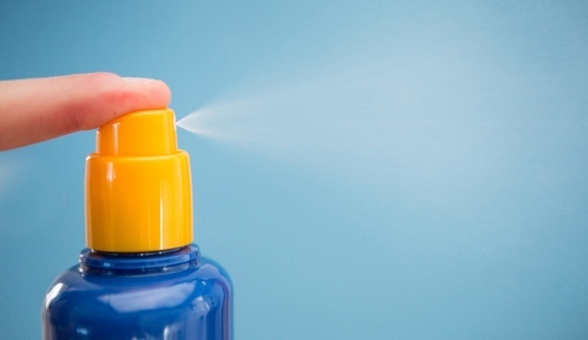 One of the most regularly confronted hair problems at present is dandruff. Hence, hair oiling is the perfect solution to this issue. The Ashwini Homeo Arnica hair oil for dandruff contains pure coconut with numerous powerful herbal elements like Arnica and Can tharis that stops and cures dandruff. 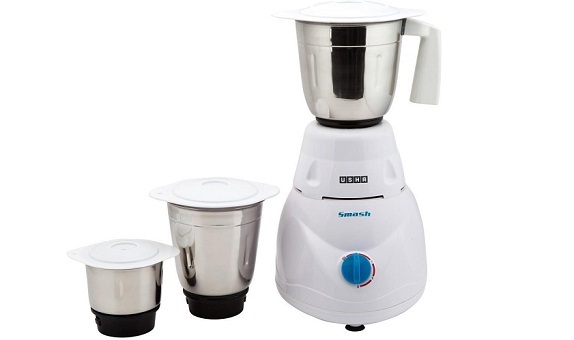 Its price of 200 ml bottle is Rs 122 in India. This anti-dandruff hair oil is enriched with coconut oil that provides proper nutrition to your hair with the distinctive balance of eight great herbs. You can apply it twice a week for better results. The price of this oil is Rs 42 for 100 ml bottle in India. 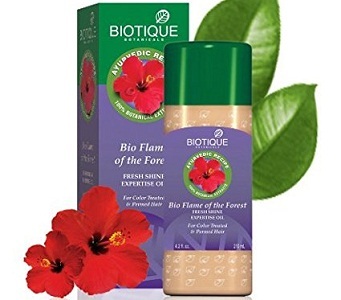 The Biotique Anti-dandruff Hair Oil is perfect to remove dandruff throughout the scalp according to the brand. 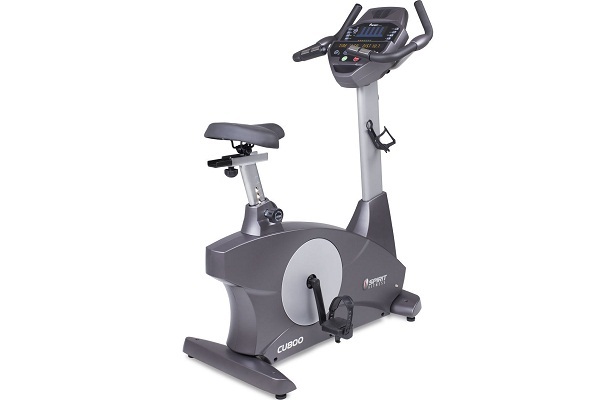 It comprises of hibiscus abstracts and flare of forest floras. The price of 240 ml bottle of this anti-dandruff hair oil is Rs 300. 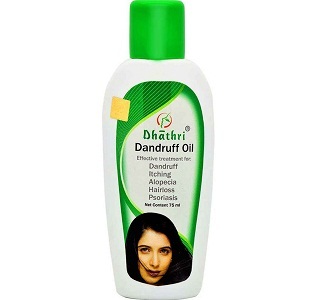 The DhatriAnti Dandruff Hair Oil states that it removes dandruff by removing the infection on the scalp. You may use it twice a week for curing dandruff. 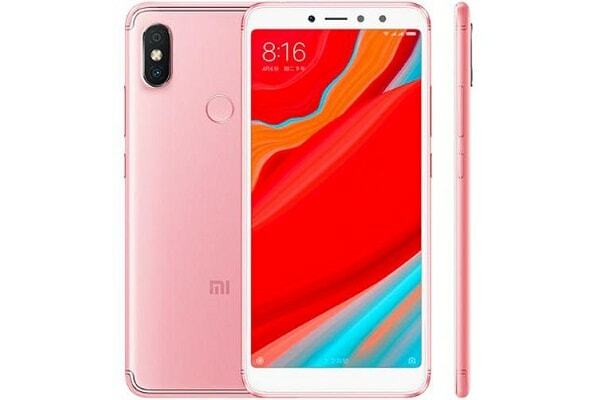 Its price for 75 ml bottle is Rs 150 in India. 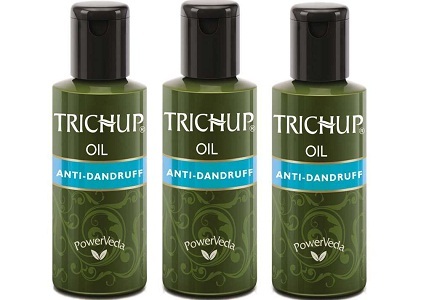 The Trichup Anti-dandruff Hair Oil contains lemon as well as rosemary which reduces dandruff and diminishes the itching on the scalp. The lemon and rosemary oil also eliminates any type of fungal infection on the scalp. This hair oil’s 100 ml bottle is available at Rs 100. The next name in the list is of Banjara Anti Dandruff Hair Oil that devices Copaibabalm, Vitamin E, Thyme oil and Tea Tree Oil. This hair oil is best for the delicate scalp and can fight dandruff effectively. The price of this anti-dandruff hair oil is Rs 99 for 125 ml bottle. 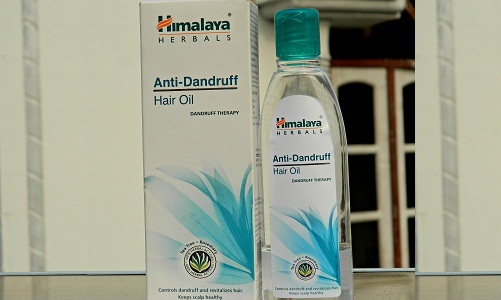 The Himalaya Anti Dandruff hair oil comprises of a tea tree oil, Aromatic plant oil, Neem as well as hyamaraka that fight against dandruff. It is appropriate for all kinds of skin and people of any gender. 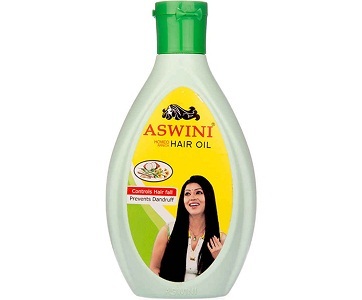 This hair oil’s 100 ml bottle is priced at 150 Rupees in India. 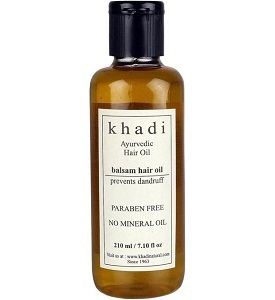 The Khadi Anti Dandruff Balsam Ayurvedic Hair Oil can be used by everybody i.e. child, men or women. It is supplemented with lemon, sesame oil and mustard oil in consort with tea tree oil, fenugreek, and camphor that benefit in clearing out dandruff from your scalp. The price of 210 ml bottle of this oil in India is Rs 287. 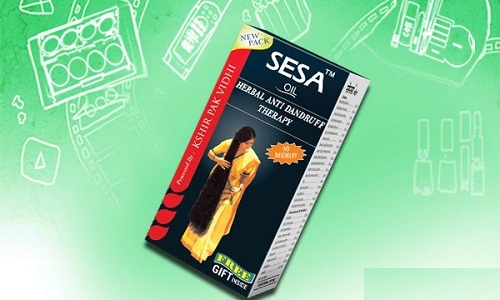 The next name in the list of hair oil for dandruff is Sesa Herbal Anti Dandruff Therapy Hair Oil. It consisted of twenty-one herbs and twelve vital oils which make this oil very effective in stopping the dandruff attack. This hair oil also contains Neem oil that eliminates the infection over the scalp. 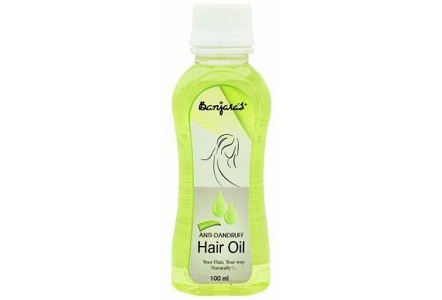 You can get this Anti Dandruff Hair Oil at Rs 140 in India for the quantity of 90 ml. The topmost anti-dandruff hair oil is Clear Anti-Dandruff Nourishing Hair Oil. 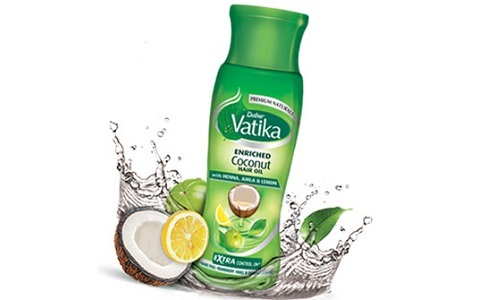 The benefit of this oil is that it is non-sticky as well as very light that vanish the dandruff straightaway. It’s essential constituents make the oil work quite effectively accompanied by the clear shampoo. 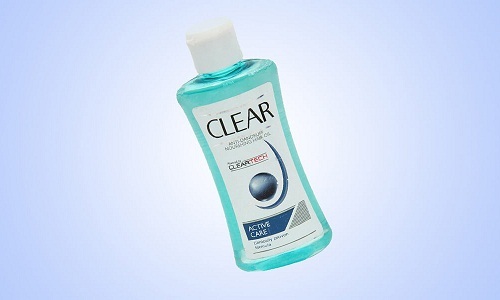 The price of Clear Anti Dandruff Hair Oil is Rs 82 for the quantity of 150 ml bottle in India.